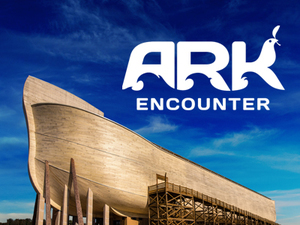 Our PrimeTimers group at Maryland Heights is organizing a two day trip to the Ark Encounter and the Creation Museum on May 3-5. We've booked a luxury bus for the excursion and are now accepting registrations for the trip. This is a three day-two night outing starts off on Thursday morning and concludes when we arrive back home on Saturday afternoon. But in between, we've packed in as much fun as we can muster. 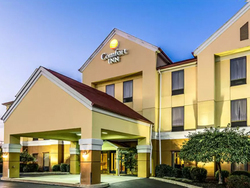 Two great museums, luxury travel, delicious meals and comfortable overnight accommodations, plus a little free time shopping. 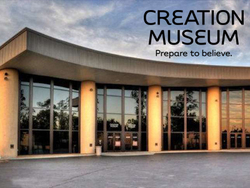 Walkthrough a life-size ark and see the story of Noah and the flood come alive. Dismissed as a myth by many, this experience reminds us all that the stories of Scripture are true and reliable.